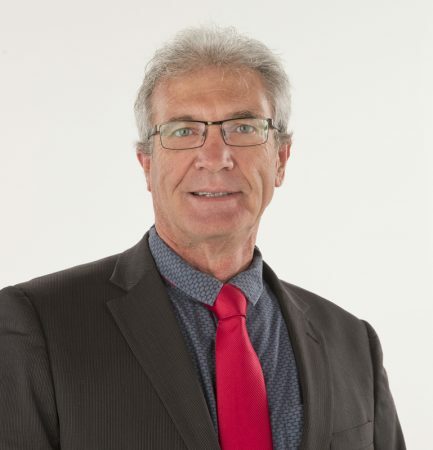 John has been practising law in Palmerston North since 1983. With John’s extensive experience in trust law and his passion for property development and subdivisions, you will have the benefit of his experience and up to date advice. You will protect both your family property and your business for the future. John’s background in the family, criminal and civil courts gives him the ability to resolve conflicts when you have a dispute with others.